The purpose of the Finance Council is to aid, assist and counsel the pastor in the overall fiscal operation of the parish. Members serve to advise and review all matters regarding revenue, expenditures and parish investments. The Finance Council should consist of a minimum of seven to a maximum of twelve members. Members are chosen and appointed by the pastor. Recommendations for prospective members should be sought from both the Parish Council and the Finance Council. Members are appointed for a 3 year term, renewable twice. Membership should be staggered with one third of the positions being renewed or replaced annually. The winter meeting should include determination of membership for the following year. 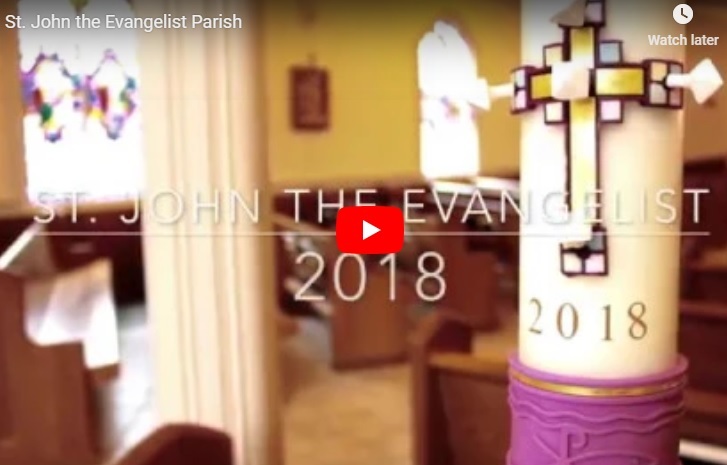 Members are required to be in good standing in the parish. Members should be chosen from the faithful on the basis of their experience and expertise in financial matters, property management and/or civil law. If a member misses three meetings in any fiscal year, an inquiry should be made as to whether or not that person wishes to resign. A simple majority of the members is necessary for consideration of any significant motion. The officers, a Chair, Vice-Chair, and Secretary, are to be appointed by the pastor or the pastor may choose to have the members elect the officers. The election or appointment should take place in the first meeting of the fiscal year, and the positions would be effective immediately. Their term is for two years and this term is renewable. The Chair is responsible for developing the meeting agenda, in consultation with the pastor, and for conducting the meeting. The Vice-Chair is responsible for doing the same in the absence of the Chair. The Secretary is responsible for recording the minutes of the meeting and distributing the minutes to the members. The Finance Council members should meet a minimum of four times each year. Assisting the pastor in preparing and presenting an annual budget for both operating expenses and capital expenditures. Integrating the budget mechanism with the goal setting process to insure that financial resources and parish goals are compatible. To see more News and Announcements from the Finance Council, use the Announcements by Category menu on the home page and select the appropriate category.